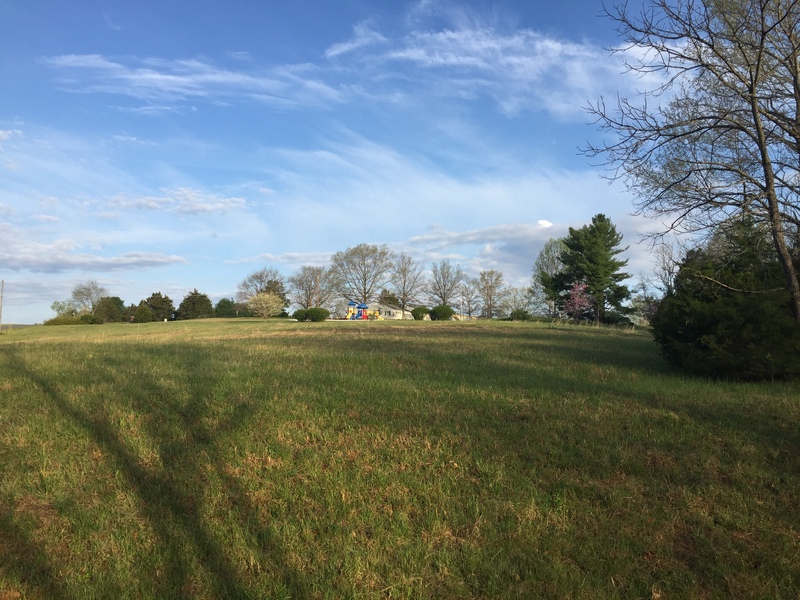 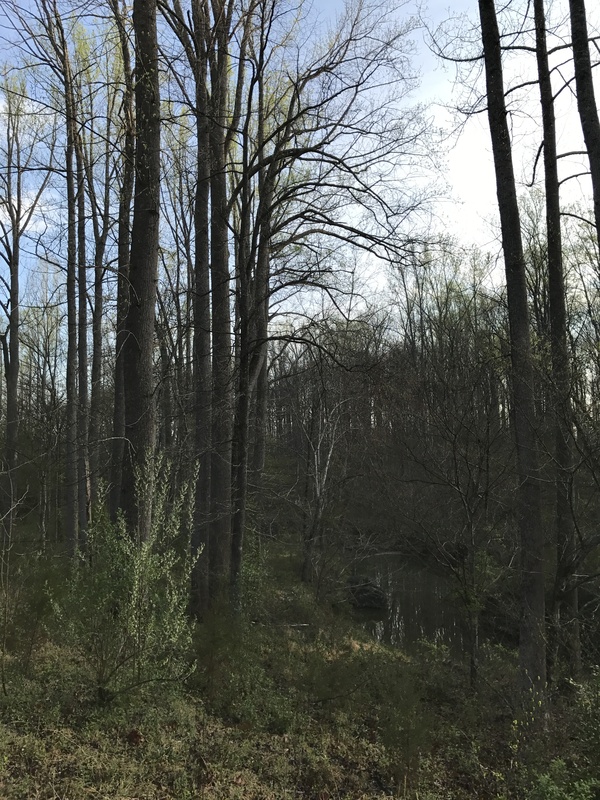 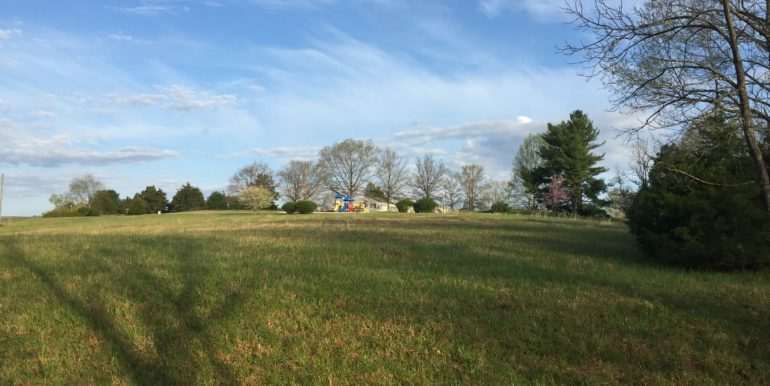 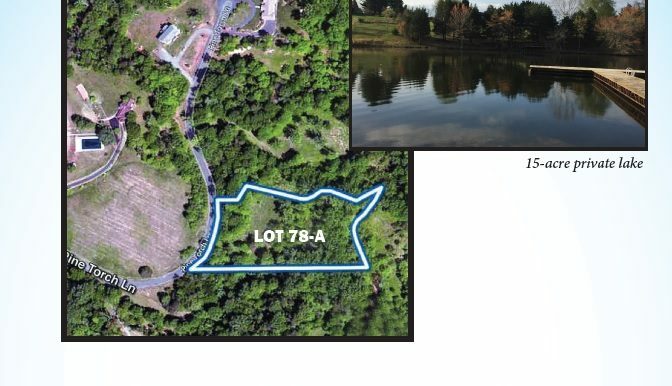 This is a VERY desirable spot to build that new home you’ve been thinking about, with a short commute to NOVA or Cville. 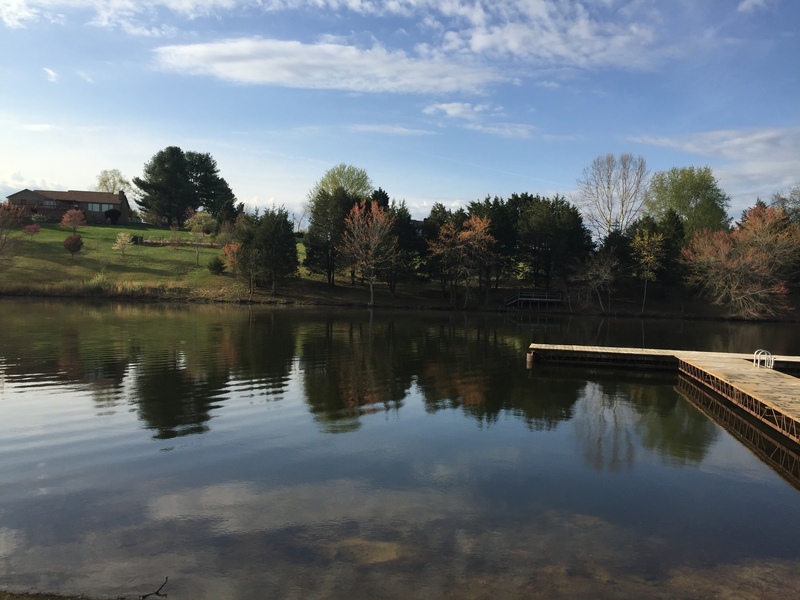 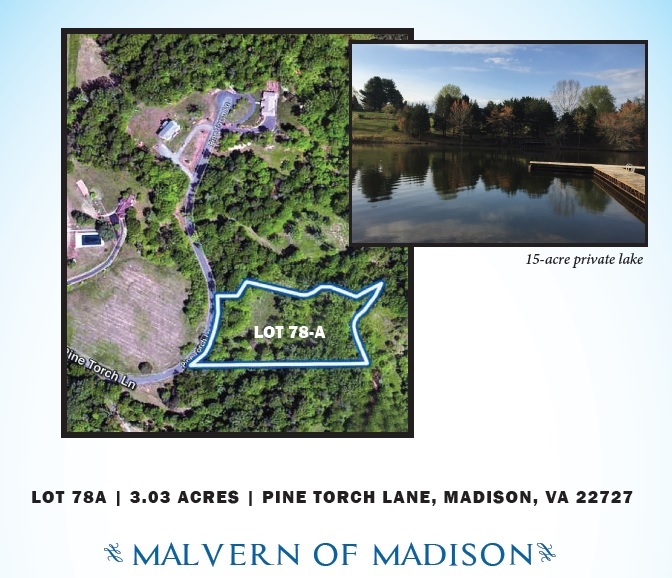 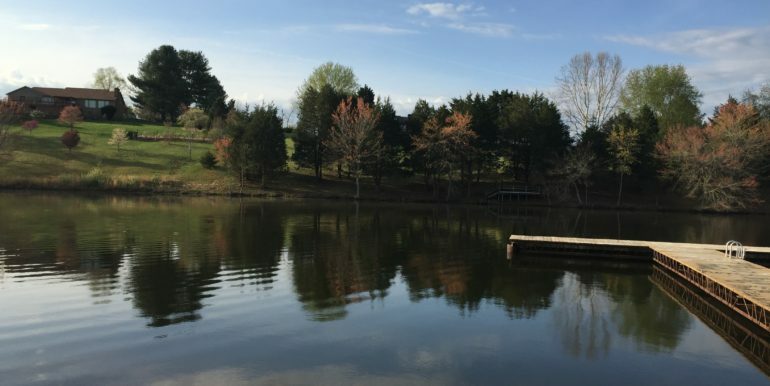 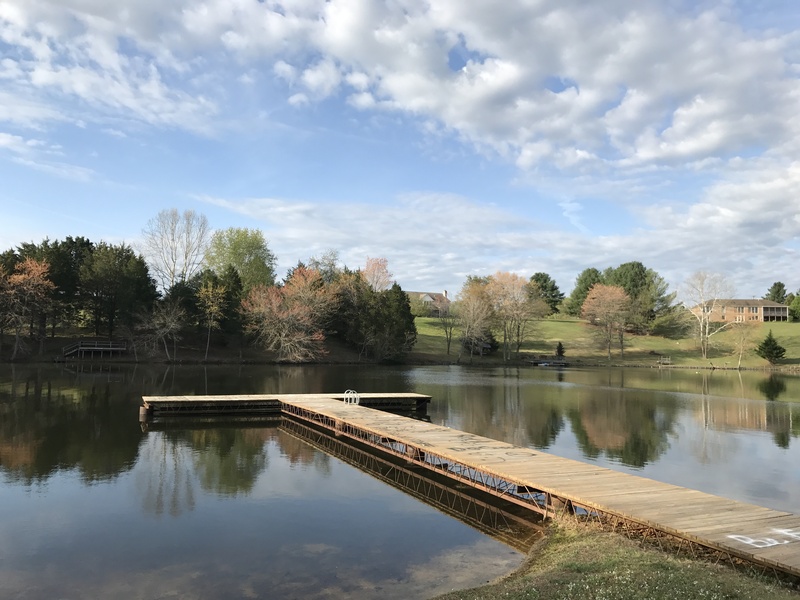 Malvern is a lovely community with a community playground, swimming pool, garden-style clubhouse, scenic views of the Blue Ridge mountains, and a 15-acre lake. 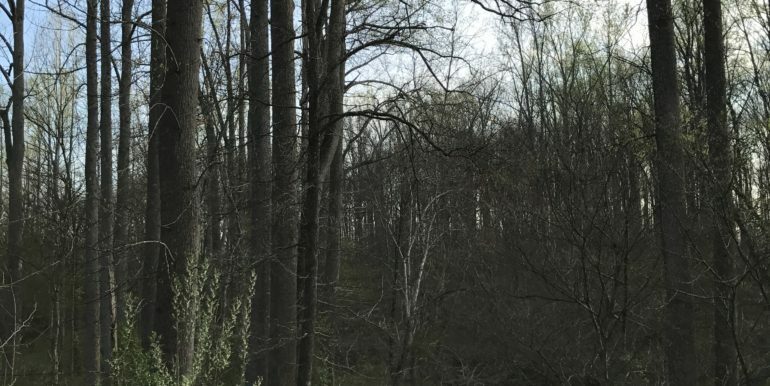 Tall hardwood timber and a private setting back off the paved road overlooking two bold streams make this the perfect place. 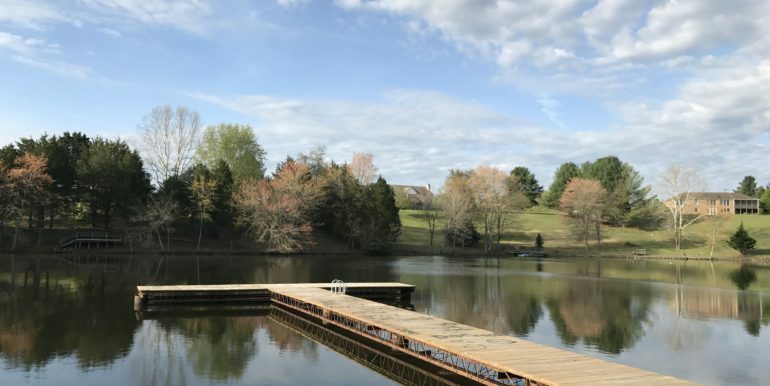 Call today for a tour, and find out about our “Buy Now, Build Later” simple owner financing program!